One of the most frequently asked questions I get in my Pennsylvania Car Accident law practice is – What is the Pennsylvania Statute of Limitations for a Car Accident case? The simple answer is that it’s almost always 2 years from the date of the accident. However, that brings up another, more simple question, which is – What is a Statute of Limitations and why does it exist? The Statute of Limitations is the time limit for bringing a legal claim. In Pennsylvania, the right to make a legal claim for compensation in a car accident case arises on the date of the accident and almost always ends on the 2 year anniversary of the accident. If the car accident victim waits even one day longer than the 2 year anniversary, all rights to compensation can be lost. The purpose of the Statute of Limitations is to encourage people to present timely claims for compensation, while evidence is fresh and witnesses have a good memory of the events. It protects defendants from stale claims for an accident that happened many years ago. Please understand that there are certain exceptions to the 2 year Statute of Limitations rule. For example, minors (children under 18) who are injured in Pennsylvania Car Accidents have until their 20th birthday to bring a legal claim under the reasoning that their 2 year statute shouldn’t start to run until they reach age 18. In addition, if Limited Tort is involved, the Statute of Limitations for bringing a Car Accident Claim in Pennsylvania may extend beyond 2 years. 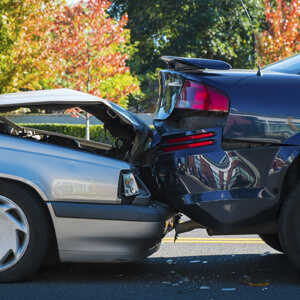 If you’ve been injured in a car accident, even though you likely have 2 years to present a claim, it’s important to get legal advice as soon as possible after the accident in order to protect your legal rights. Don’t delay thinking that there is plenty of time. 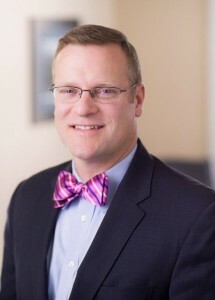 For advice on the Statute of Limitations in Pennsylvania or what to do after a Car accident, contact Pennsylvania Car Accident and Personal Injury Attorney Tim Rayne at 610 840-0124 or [email protected] For over 20 years, Tim has been helping injured accident victims receive fair compensation from insurance companies. Why Are Injured Accident Victims Entitled to Money Compensation? Why Don’t People Believe in Awarding Compensation for Pain and Suffering? Video: If You Were on a Jury Would You Hesitate in Awarding Compensation for Pain and Suffering?